GroupL Blog: Book a free demo for diamond polish in NCR! Book a free demo for diamond polish in NCR! Do you have any doubts about the process of diamond polishing? Are you unsure of the results? 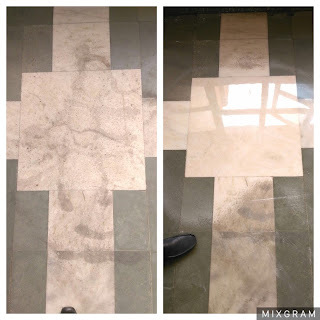 Book a free demo with Cleansweep to clarify all doubts about marble polishing and what you can expect! Call – +91 9717719303 or email first-impressions@groupl.in to book a demo.